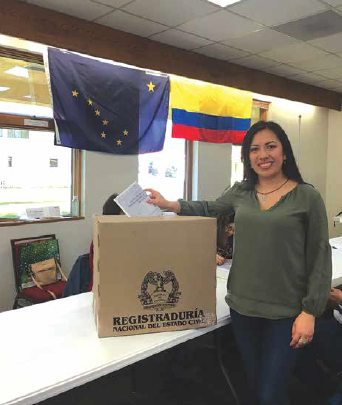 In a historical event for the Colombian community in Alaska, a voting poll was opened during three different dates at Our Lady of Guadalupe church, allowing them the opportunity to vote. (Congress -March 11, Presidency of the Republic - Primary Election - May 28 and General Election –June 17). 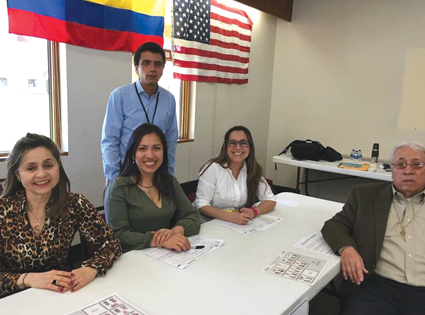 The Consulate of Colombia in San Francisco had visited Anchorage at the end of 2017 to conduct registration drives and during this visit 63 people were registered to vote. 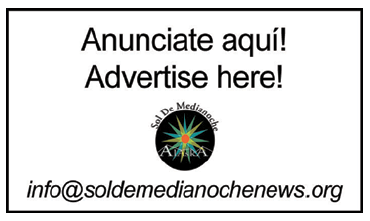 In a conversation with Sol de Medianoche, Diana Páez, Deputy Consul, stated that voter turnout was about 50% but the Consulate expects more participation in future elections. She also encourages the Colombian community to register with the consulate to receive information about important dates, election jurors announcements, general information, activities, mobile consulates and most importantly to provide the consulate with their emergency contact information. 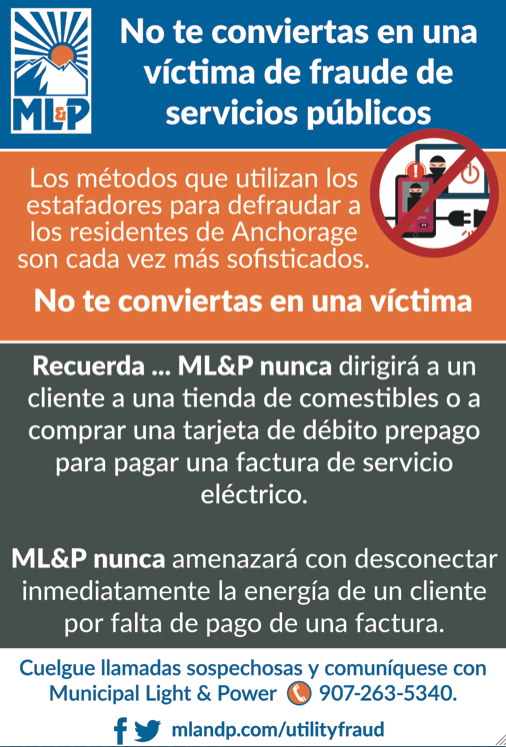 Consul Páez mentioned that people who are victims of the armed conflict in Colombia and live in Alaska can register through the consulate in San Francisco, to have access to the “Victims and Restitution of Land Act.” This is a free and easy process and can be done without a power of attorney.